Everyone who has ever done anything with a computer is familiar with the antics of the port gnomes. They come when you are just about to email your class assignment to your professor t-minus two minutes before it is due, or when you are about to make the final bid on some lovely bit of "something I can't live without" on everyone's favorite online auction site, or perhaps you just created the ultimate blog of all blogs and are just about to post your masterpiece to the world. A sinister crackle emanates from somewhere inside your box--the distinct aroma of burnt electronics passes by your face as the magic smoke is expelled from your machine. You think "Hmm, that can't be good..." Or something like that. Then your screen goes black. Not all cases of port gnome infestation is as simple to diagnose. 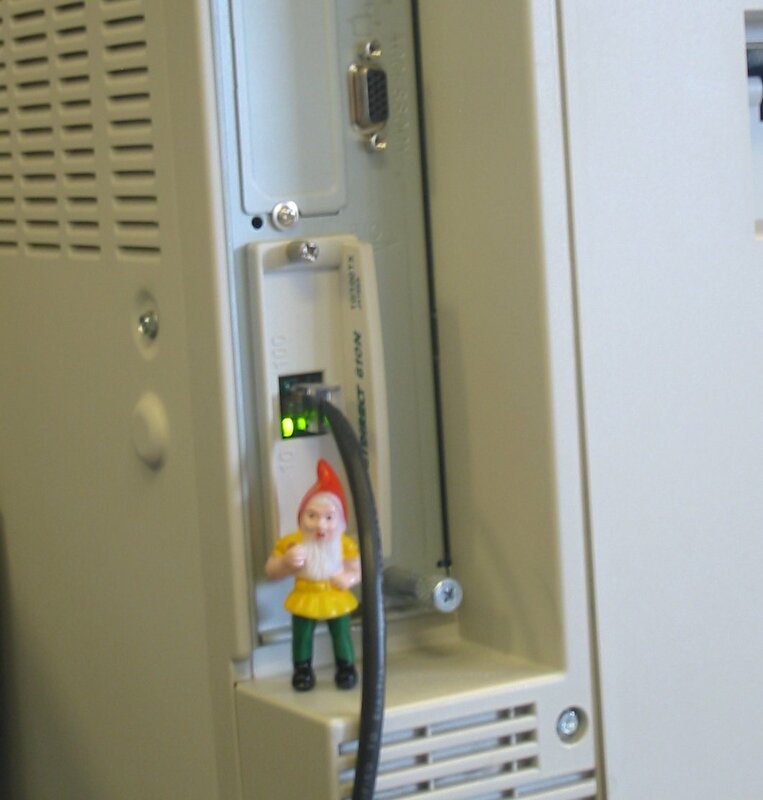 We had a lot of port gnomes of the sneaky variety when I worked as a university network tech during my undergraduate years. The older more musty smelling campus buildings seemed to be the favorite homes of most of the University's port gnome population. Sure, they would fiddle with the phone network every so often, but messing with the computer network, THAT is where their mischievous gifts truly shined. My hypotheis was that the phone issues were "port gnome in training" events. Once the fledgling port gnomes showed that they knew their "stuff" to their elder port gnomes, they would graduate to creating network havoc. I also know for a fact that our university wasn't the only educational institution infested with the little buggers. 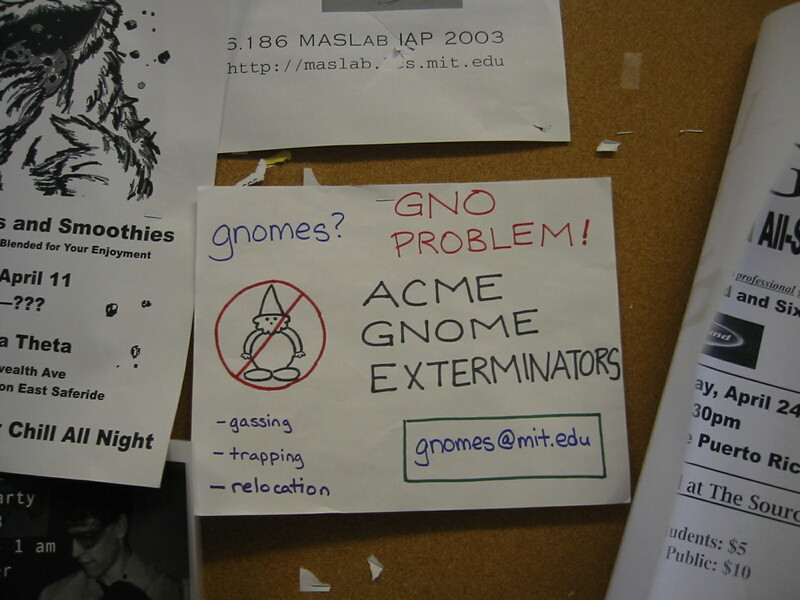 A few years ago MIT had a serious outbreak. I think they now have an official group of port gnome exterminators. "But," you ask, "that's all fine and dandy. 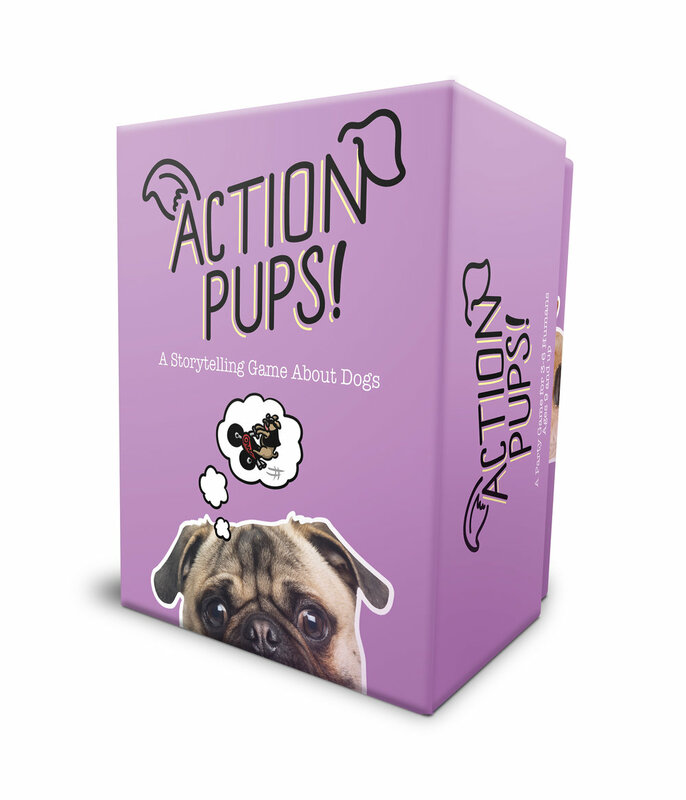 However, how do I know if I have port gnomes or just normal packet dribbling?" Your average North American port gnome stands between one and three inches (not including the pointy hat). 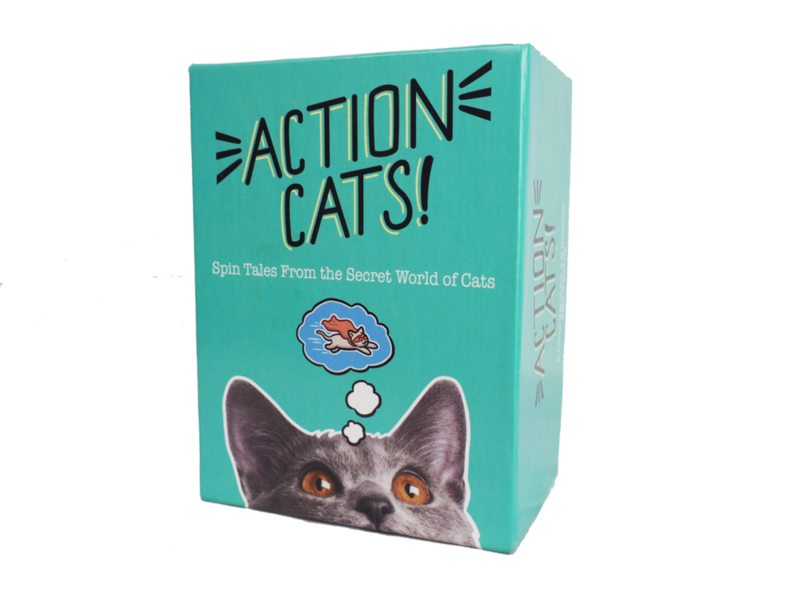 They can usually be found holding some sort of blunt instrument and hanging out with dust bunnies on their breaks. They especially like dungy old places primarily for the abundant hiding places. For example: "The network stopped... oh wait, it's better now. Bloody computers... it's not working anymore. Now it's working again--no, it stopped. Arrrgh!" So remember, if your computer woes don't make sense, you have probably been the unwitting victim of a port gnoming.